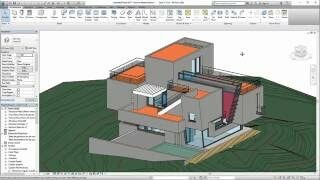 The plugin enables the user to export Autodesk® Revit® files directly from inside Revit to Sketchup files. When installing the plugin the user will automatically get a 21-day trial, During that time the plugin will have all the features of the professional plugin. The plugin supports exporting textures created inside Revit. - A file with the SKP extension is a three-dimensional model readable by SketchUp software. SimLab skp Exporter is a plug-in for Autodesk Revit. It is a software component that adds a sharing feature to Revit application. The purpose of this tool is to allow users to share their designs in SKP format.